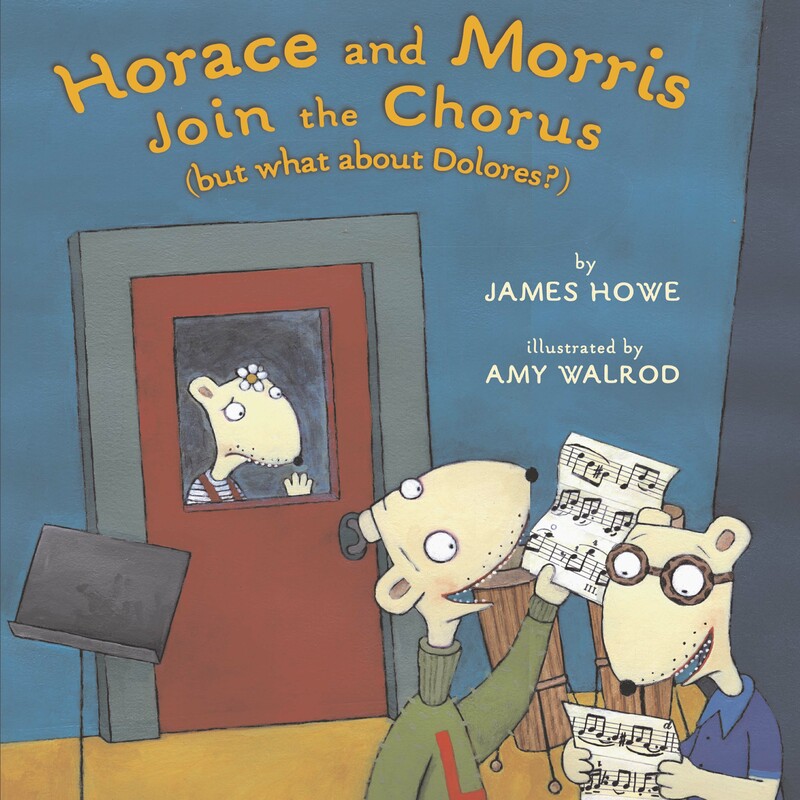 Best friends Horace, Morris, and Dolores do everything together. So when they try out for the chorus and Dolores (who sings notes no one has ever heard before) doesn't get in, she feels hurt and angry and -- not like Dolores at all -- sorry for herself. But mostly she feels lonely, with her friends too busy rehearsing to have time to share adventures with her. So Dolores does what she does best and takes matters into her own hands. But can she prove to Moustro Provolone that there's a place for every kind of voice in the chorus?